Today, Nintendo announced three special edition 3DS XL systems that are coming to North America. All three were announced at GameStop EXPO in Anaheim, California. The first one should look familiar. 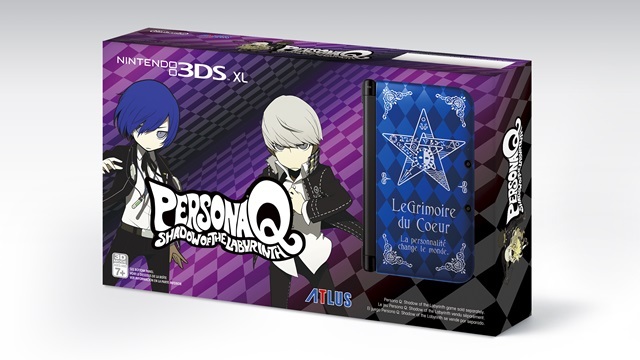 It’s a Persona Q special edition 3DS XL — the same one that we all went nuts over when we heard Japan was getting it. It will be released when the game comes out on November 25th. 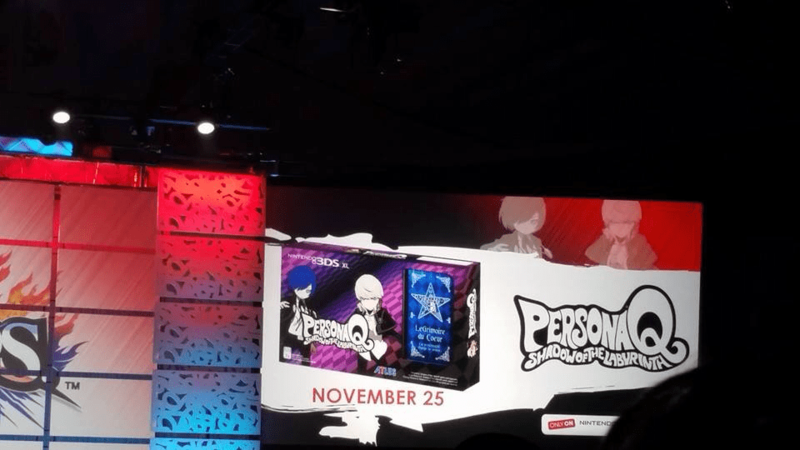 Persona Q will be sold separately. The second one is a bit of a surprise and seems to be geared toward those looking for some nostalgia. 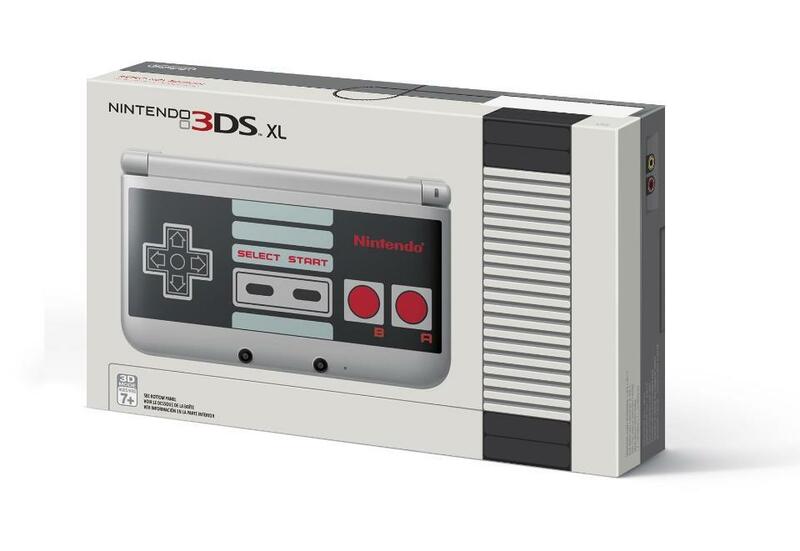 It is an NES-themed 3DS XL. The outer case looks exactly like the old NES controllers. 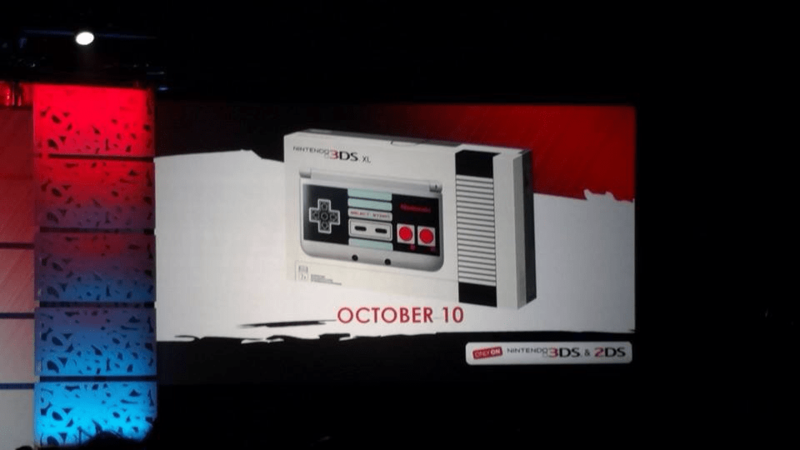 And if you look closely, you’ll see the box is actually designed to look like the top of the NES system itself. This will be coming out on October 10th. The third should look familiar to some of our European friends. 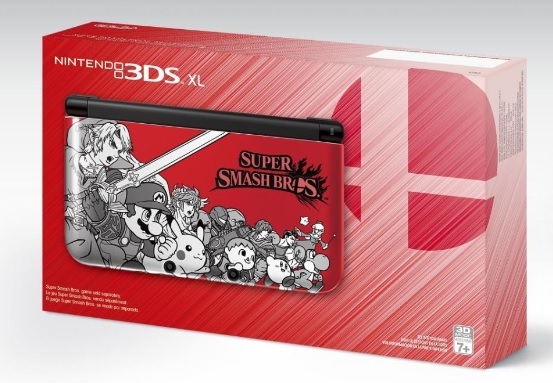 This is a Super Smash Bros. themed 3DS XL. It will come in red and blue and will release on September 19th. It will not come with Super Smash Bros. for 3DS. All three special edition 3DS XLs will be available exclusively at GameStop. Does anybody else hear their wallet crying? Let us know in the comments below. 3DS XLNESNintendopersona qSuper Smash Bros.